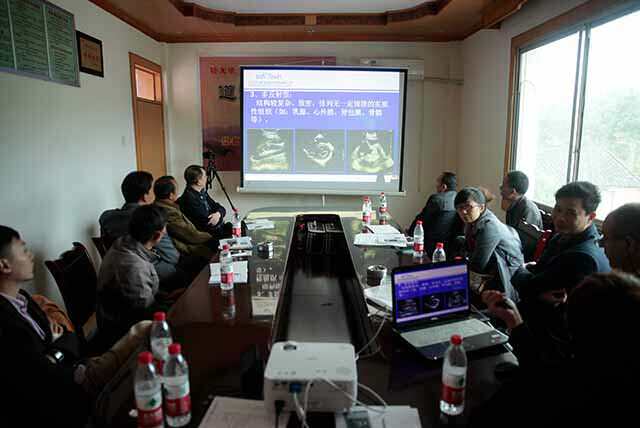 Shenzhen Sonowin Co.,Ltd invited international veterinary professor Ahmad, face to face with the farmers, taught them how to use the ultrasound to check cattle,after the training, Sonowin awarded the farm as research and training base at last. 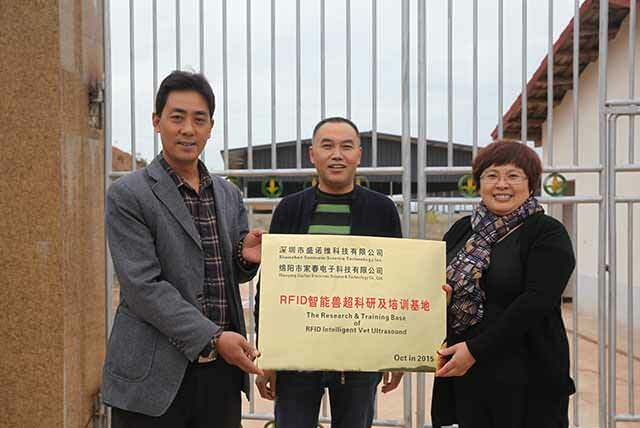 Oct 29th, Shenzhen Sonowin Co.,Ltd and professor Ahmad went to the biggest cattle farm in Zitong town,Sichuan,China. 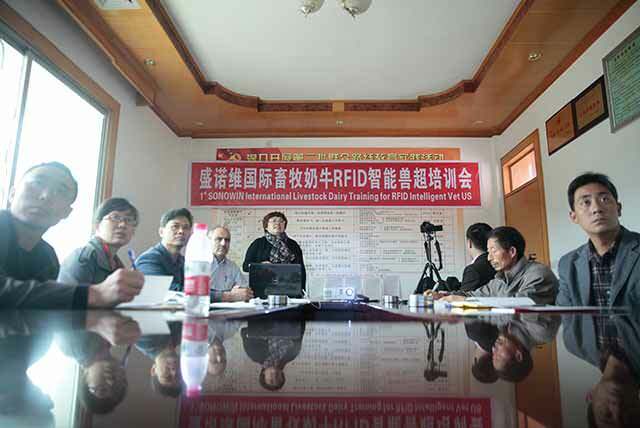 Start the two days training. 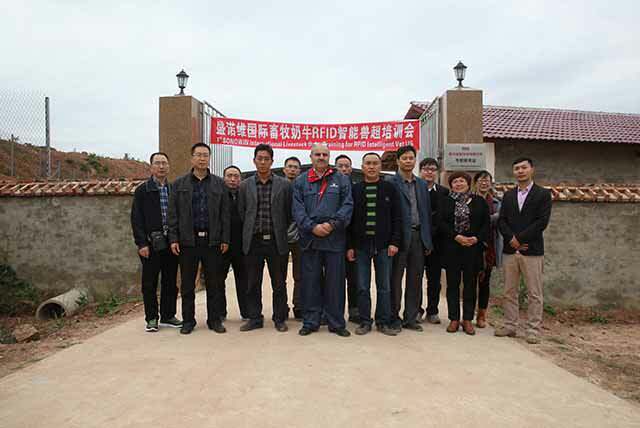 The second day, professor & students went to the farm,and taught in the farm.